Last summer I had one of the best holidays ever, a crazy long cruise experience in the Mediterranean Sea: I always wanted to visit countries like Italy and France, but I never had the opportunity in the past, so that’s why I took my chance during my last vacation. While visiting the southern coast of France, we heard so much about north-west coast of Italy, so that’s why we decided to look for a day tour of Genoa, the main city of the area: not having a clue of what to visit there, we decided to call a tour company to book a customazible shore excursion and tour of Genoa. The southern part of Tuscany is called Maremma Senese. In this area you can find many interesting places to visit during your trip. 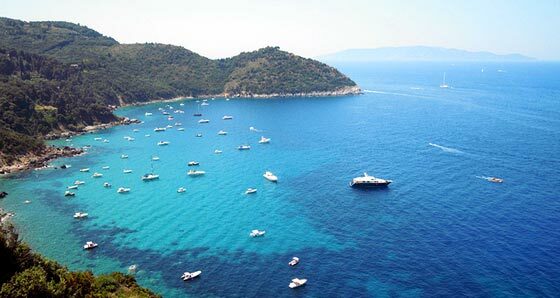 Beautiful sea, beautiful islands and tasty food will let you enjoy your staying in this part of Tuscany. If you are planning a trip to this area, probably the easiest place to reach is Grosseto. Being there, you are in the middle of the Maremma area. 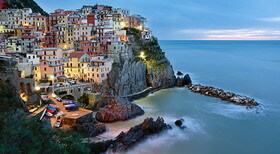 Copyright © 2019 Italy Holiday Guide. All rights reserved.